Protect Your Investment – If a sudden illness prevents you from taking the trip of a lifetime, this plan can help protect you from losing everything you spent on your trip. Protect Your Medical Expenses – If you become sick or injured while traveling, your health insurance here at home may not cover it. 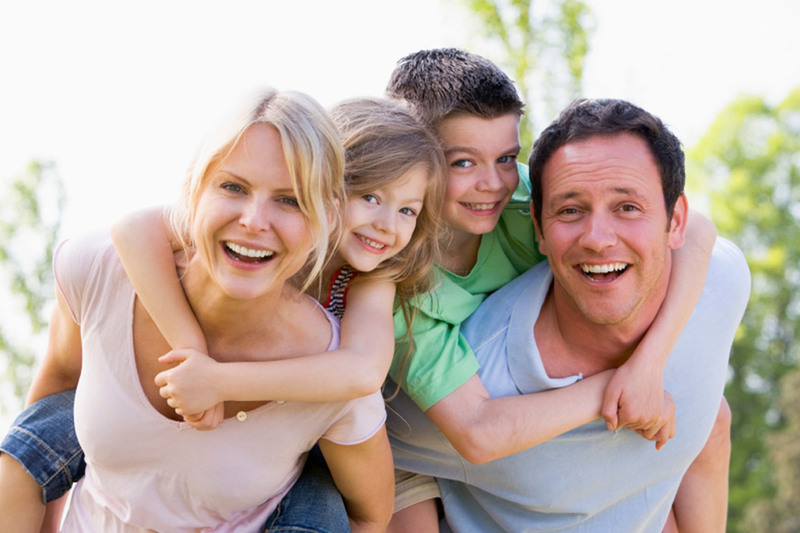 RoundTrip® Economy helps protect against financial hardship due to unexpected medical expenses.